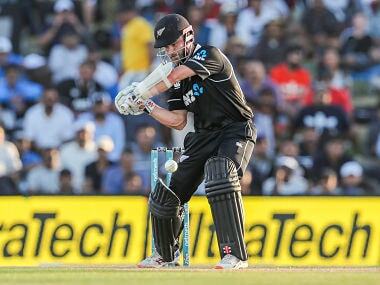 Today, we discuss India's thrashing at the hand of New Zealand in 4th ODI, Haryana Hammers clinching Pro Wrestling League title and more. 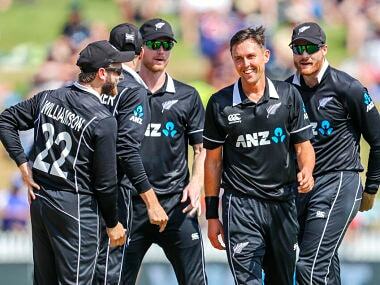 New Zealand were dismissed for 234 in reply to India's 324 for 4 to suffer a 90-run loss in the second ODI. 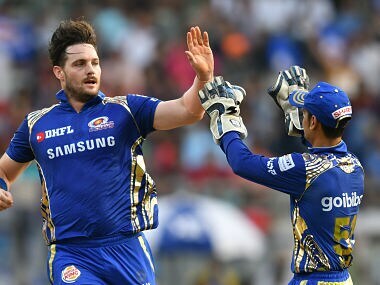 After his stint with the Nangarhar Leopards in the APL, Mitchell McClenaghan will be aiming to put in enough good performances to make himself a much more sought-after commodity in league cricket with another stint in the highly competitive IPL as his main goal. 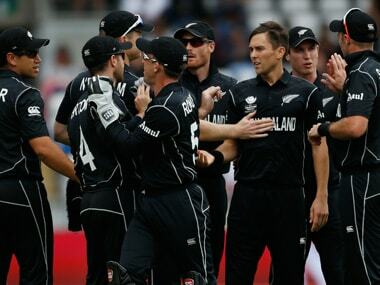 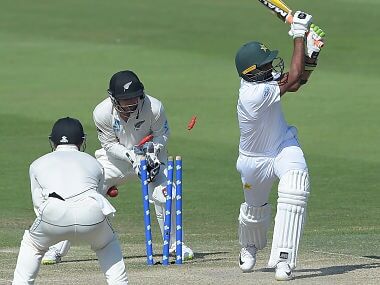 New Zealand Cricket has decided not to play any matches in Pakistan on the basis of advisory reports and consultation from intelligence organisations and the government. 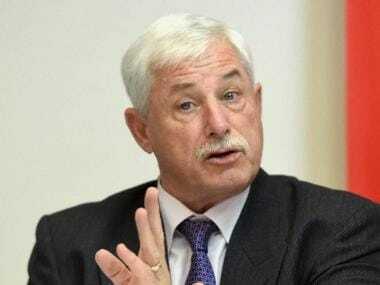 Richard Hadlee's family revealed last month that he had a tumour removed after being diagnosed with bowel cancer and was expected to make a full recovery after a course of chemotherapy. 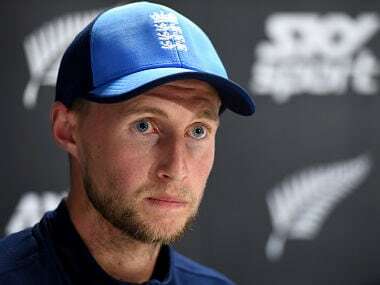 Joe Root believes England have a better idea of the direction they are heading after their long tour Down Under came to a disappointing conclusion with the side failing to secure a victory in seven Tests. 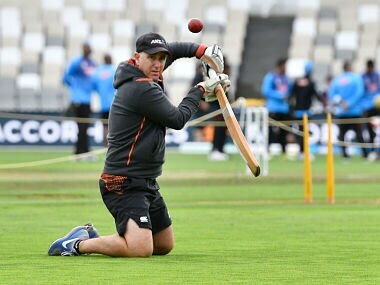 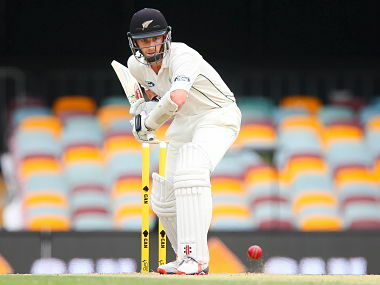 New Zealand's cricket ethos drew praise from England captain Joe Root as he weighed up the difference between playing the Blacks Caps and Australia over the past four months.